The Concept 2QD is the result of a concerted effort to design a turntable that offers both ultimate precision and ultimate convenience. Every detail, from the action of the controls to the damping material of the feet has been carefully thought out and crafted by a distinguished team of designers and production engineers. 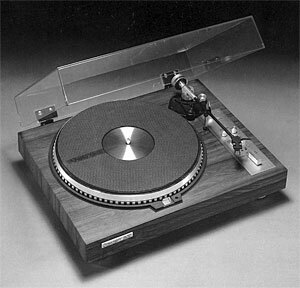 The final result is a remarkable record playing instrument - a turntable to satisfy even the most discerning audiophile. Concept 2QD / 2-QD owners manual, service manuals and schematics are for reference only and the Vinyl Engine bears no responsibility for errors or other inaccuracies. The PDF files are provided under strict licence. Reproduction without prior permission or for financial gain is strictly prohibited. This website is not affiliated with or sponsored by Concept.